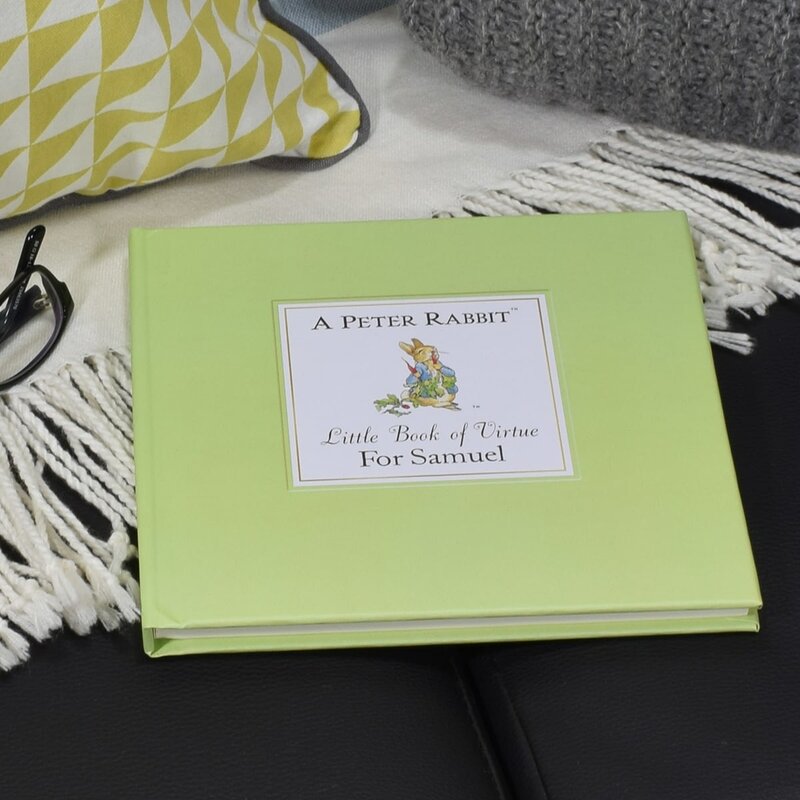 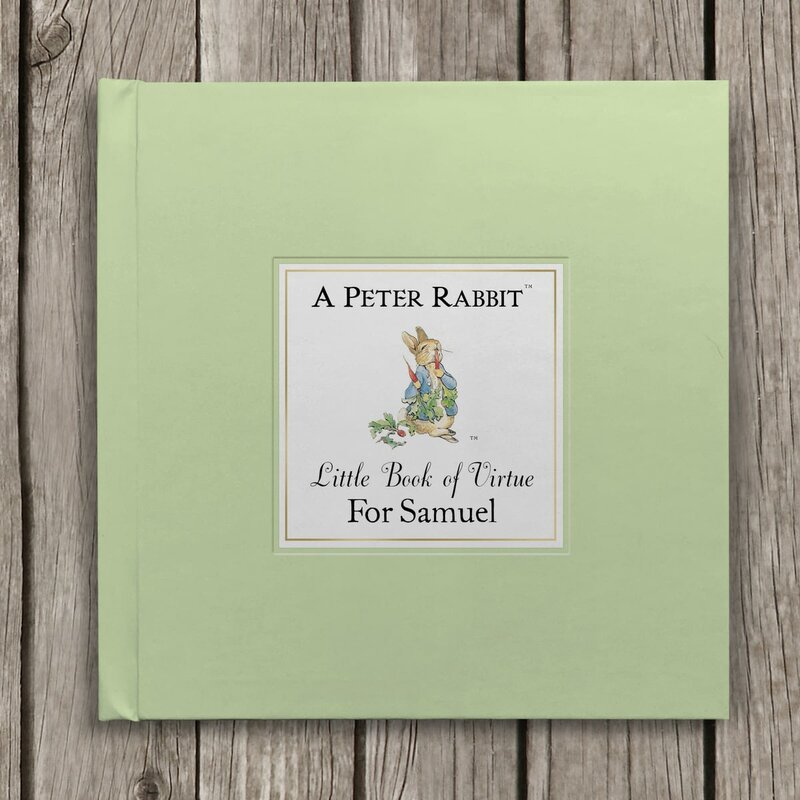 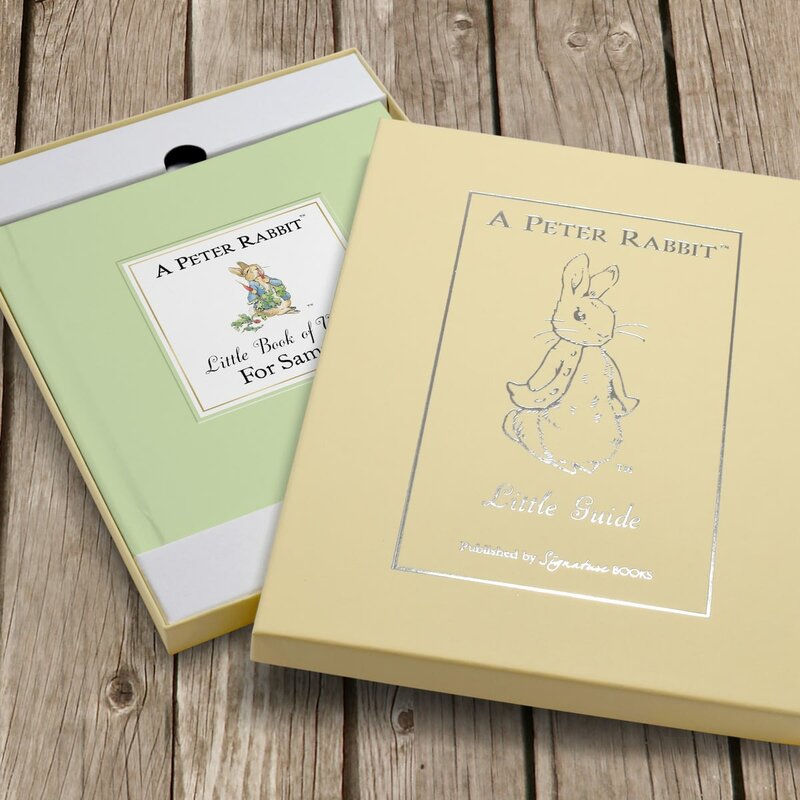 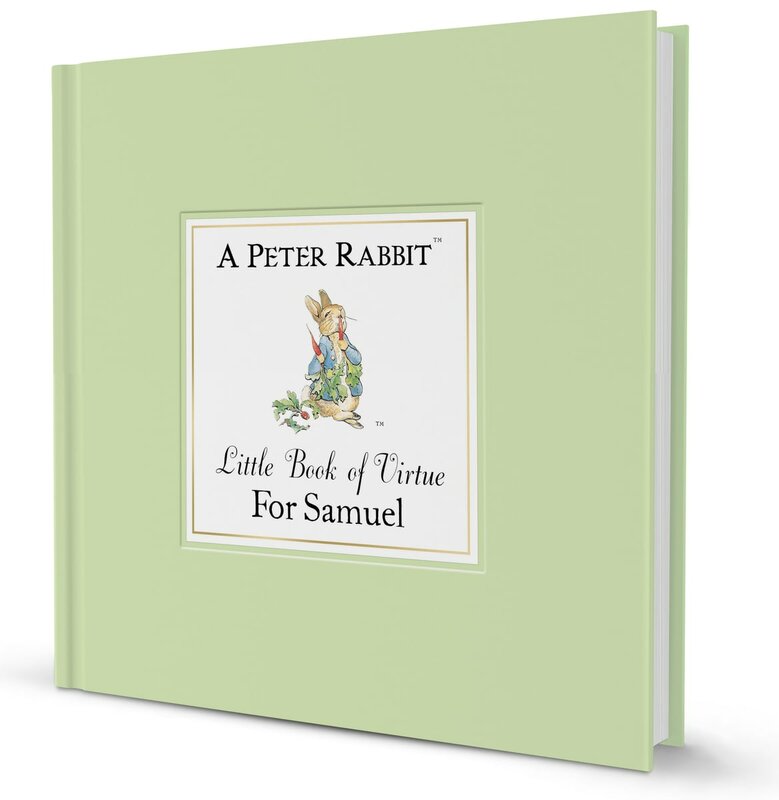 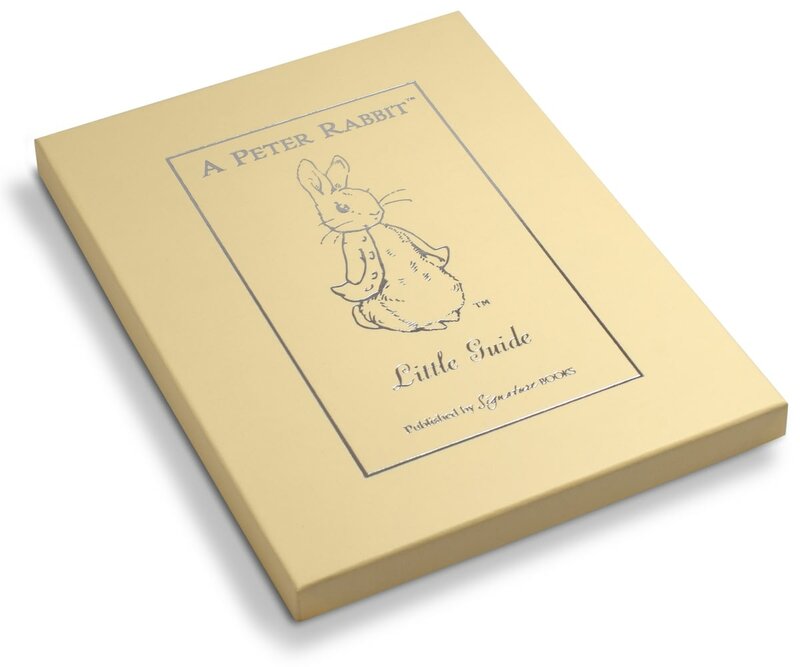 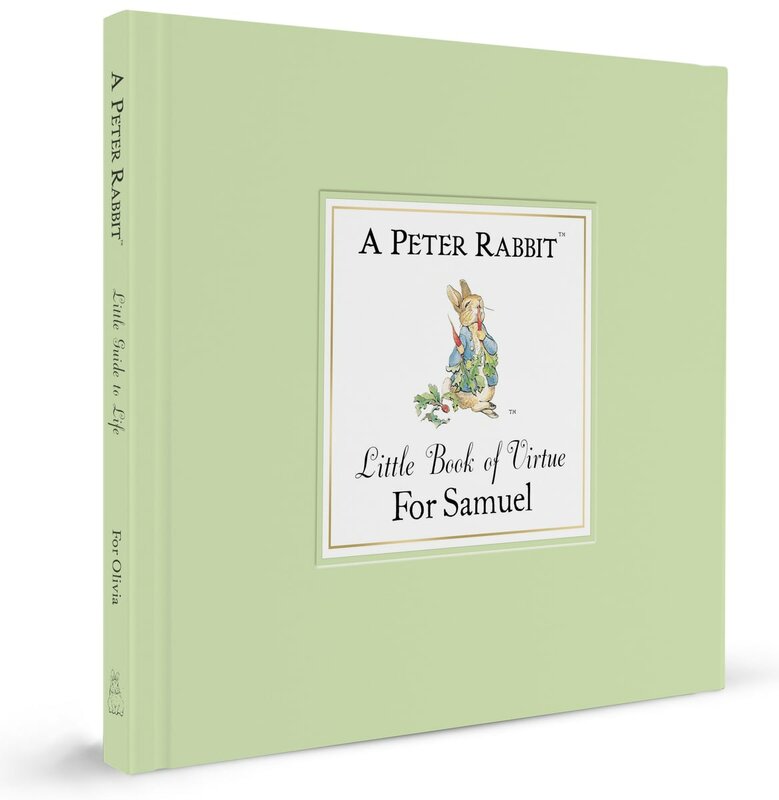 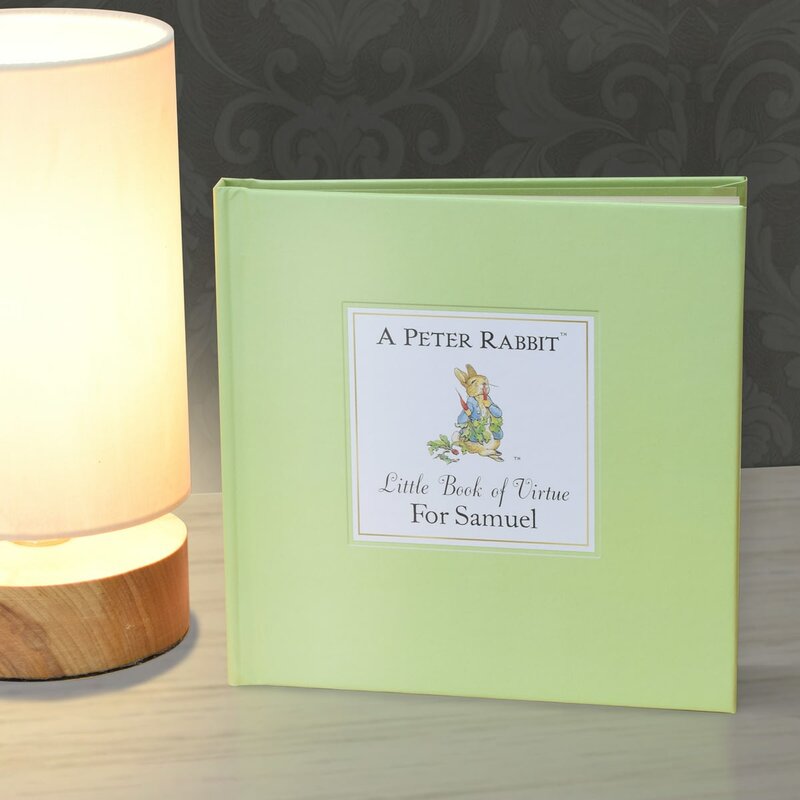 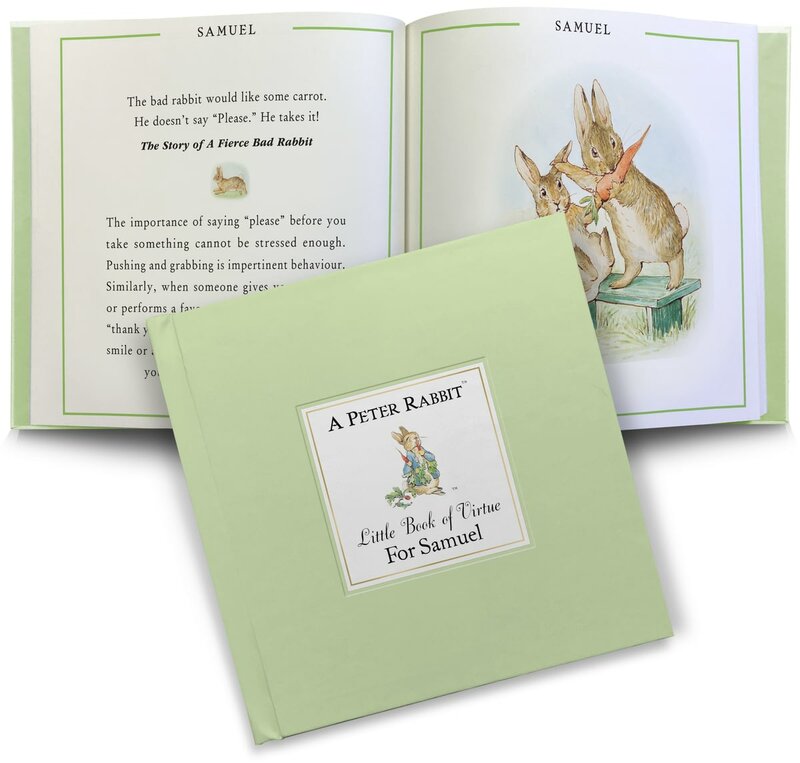 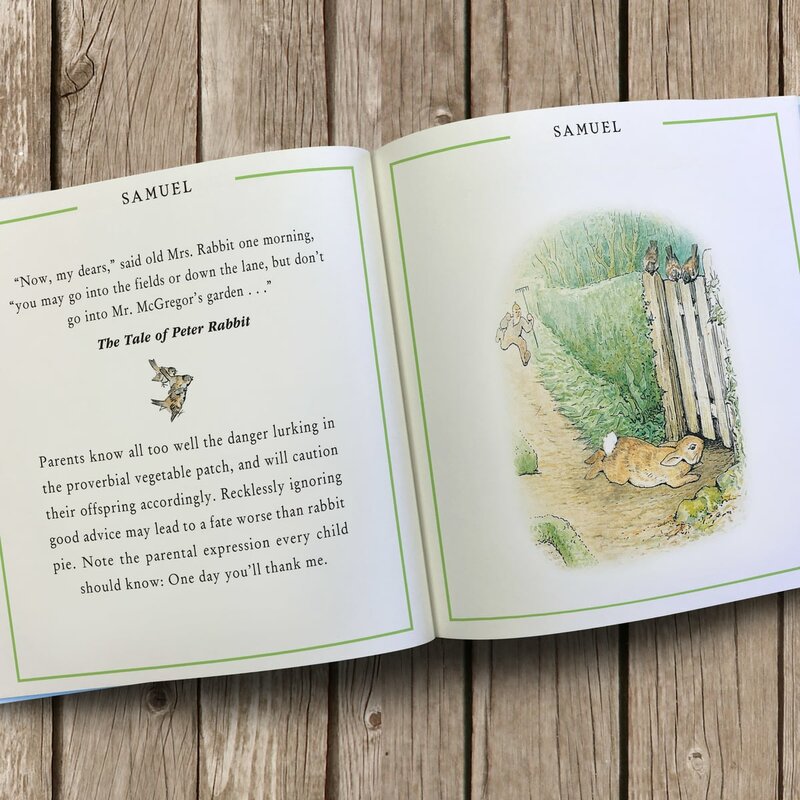 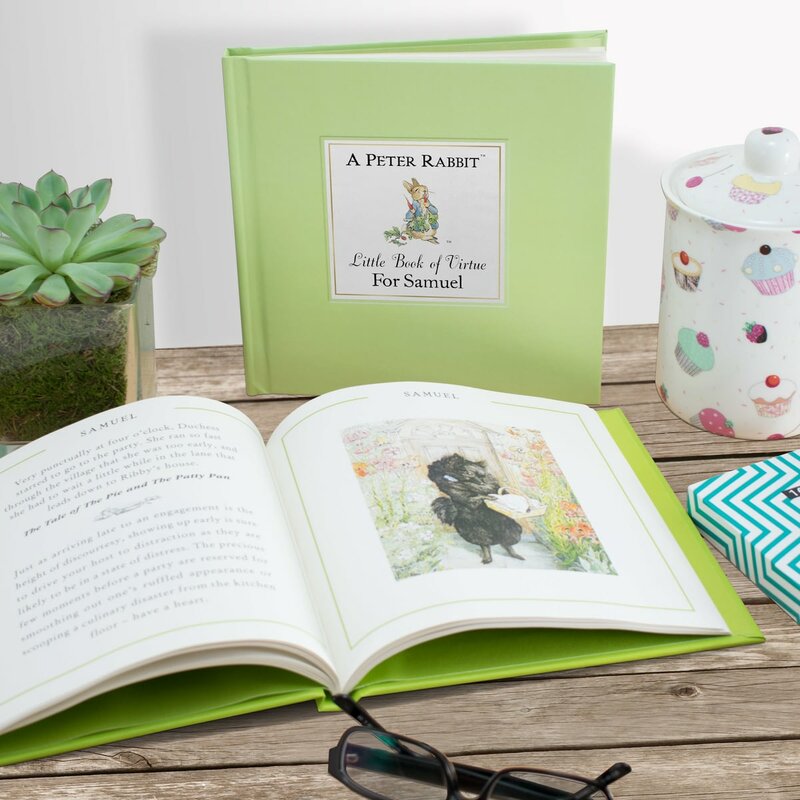 As stated in the foreword of this book “virtue has become an endangered species and society has yet to give it protected status.” The Peter Rabbit Little Book of Virtue, through thinly veiled sarcasm, advises perfectly how to navigate common scenarios whilst remaining a pillar of virtue. 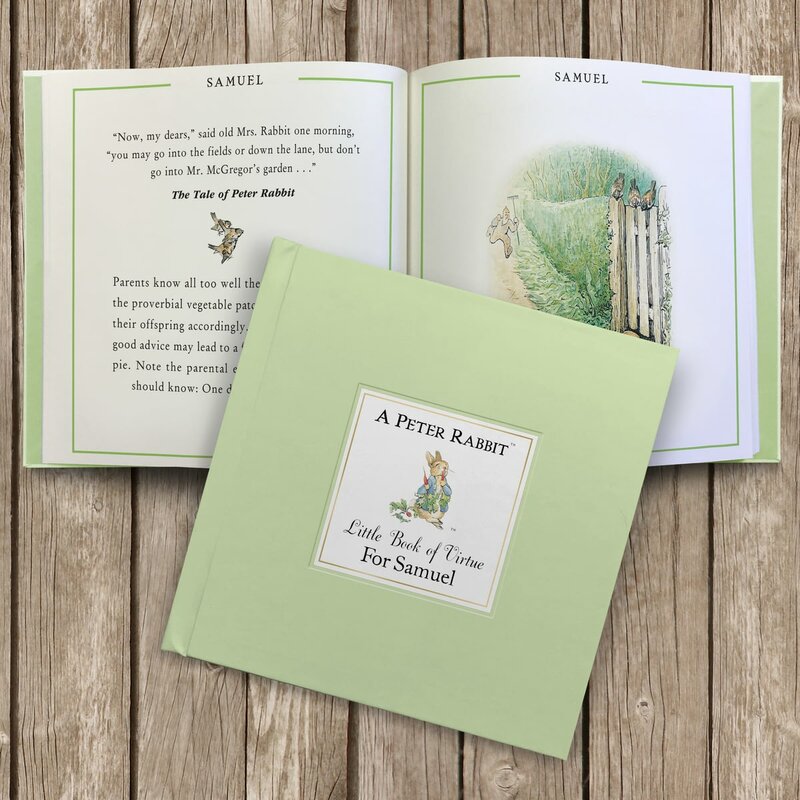 Excerpts from her original tales, along with the original illustrations are brilliantly teamed with frank and witty advice. 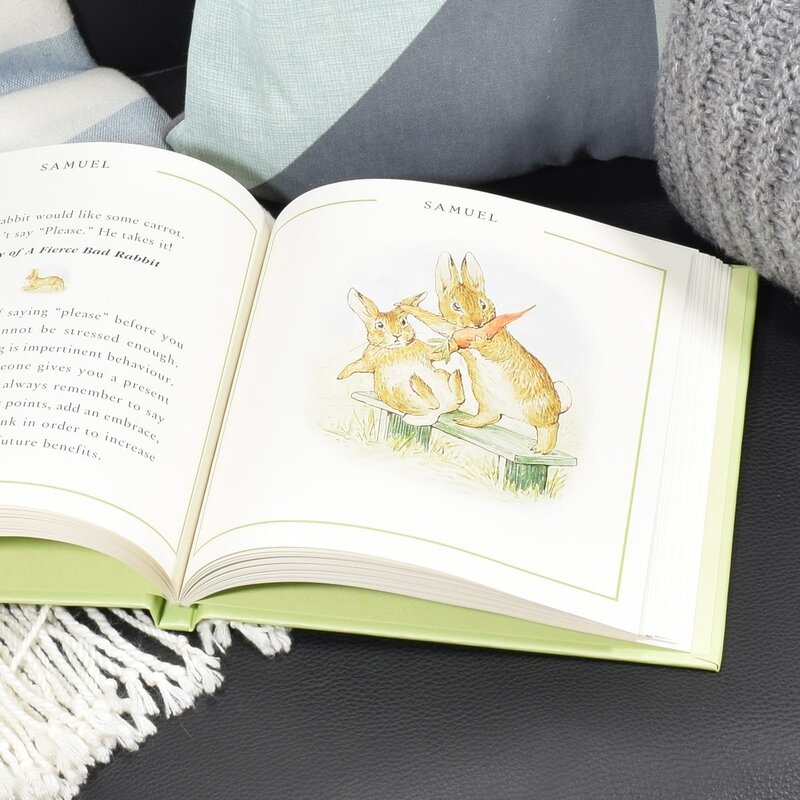 Household hints, are presented along with tips on keeping moral ground, high society, dinner dates, and good old common sense are also covered. 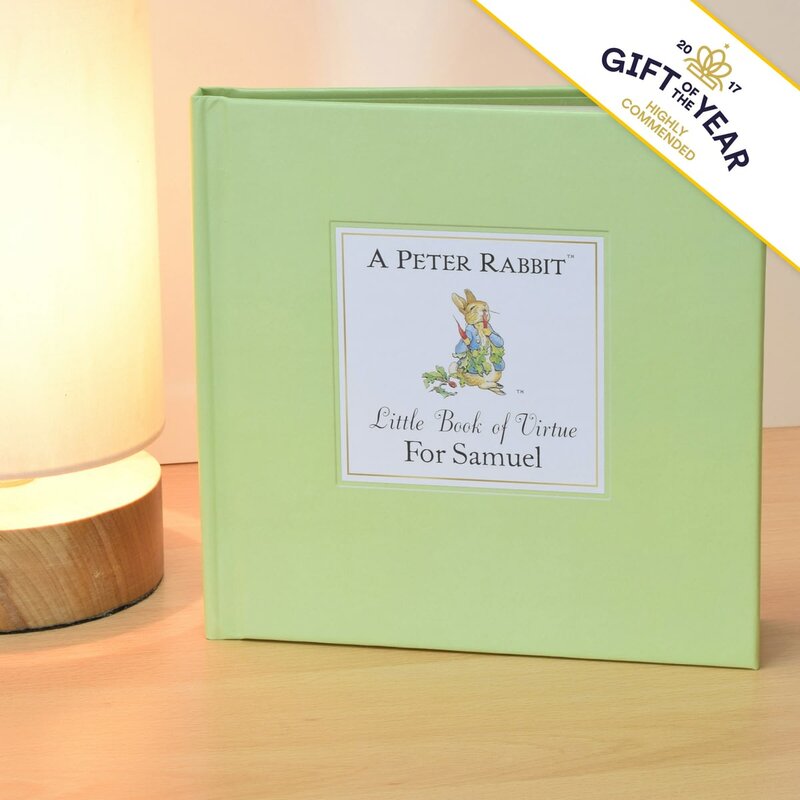 And if all else fails, remember “Although it is often said that talking to oneself is the first sign of madness, preferring your own company makes complete sense.” The recipient’s name is added to the header of each page to create a personalised gift, which is presented in a beautiful cream gift box.